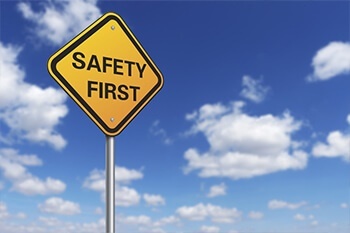 Did you know that during the last 12 months (to the end of March 2018), 184 people died from 163 fatal crashes involving heavy trucks in Australia? 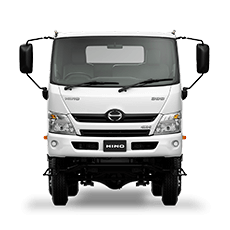 Driving your truck at night is one of the riskiest times to be on the road for long hours. 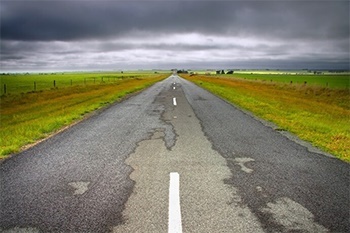 Not only do you start to get tired at night, but it’s also very easy to be lulled in the quiet and peace of an empty road. 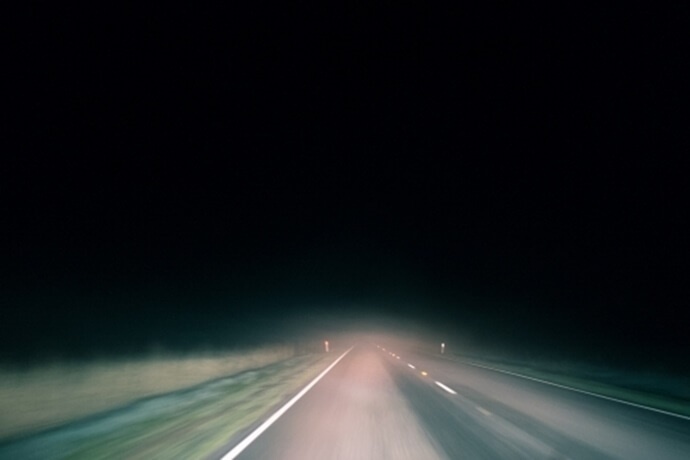 Driving at night requires more skill and concentration so let’s keep you and the rest of the road safe. Below are tips to apply when driving at night. 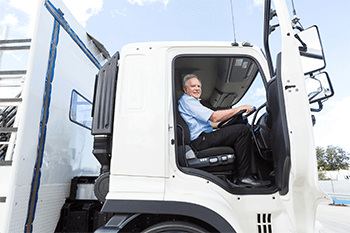 Be comfortable – Driver comfort is an important factor in improving safety and there are a number of features in your truck, which ensure you are in for a comfortable ride. Take 5 minutes before you set off to ensure your seat is in the right position, you’re driving controls are right, the audio system is set to how you want it and exterior features such as side mirrors are all set up in the right spot. Keep the cab cool - A cab that makes you feel like you’re sitting by a fireplace has been proven to not helping you stay awake. Turn on the A/C or put down the windows for fresh air to keep a comfortable, cool temperature to ensure alertness and stay awake. Turn on the radio - You’re favourite kind of tunes are a great way to keep your mind engaged and fight off fatigue. Plan a playlist and set up some driving songs to ensure you’re rocking out and enjoying yourself. Take Breaks – Stopping for at least 15mins every 2 hours has been proven help with fatigue. Australia is a big place, so plan ahead with your stops and find the best trucks stops you’re your point A to B. 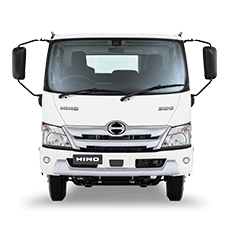 It can be hard to find a safe place, so using Google maps or Hino Traq can help plan your route before you head off. If you need to include bathroom stops within your chosen route, check out the National Public Toilet Map. Taking a break can also help you avoid the dreaded Microsleep which can have fatal effects. Adopt new technology – Using health apps and smart technology to monitor your health focusing on overall activity, sleep, mindfulness and nutrition, which is important whilst on the road especially on long hauls. 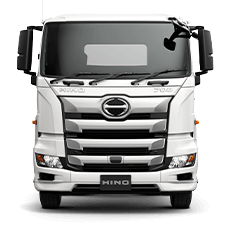 There are also new technological innovations being awarded to assist with driver fatigue including a new smart steering wheel, which contains embedded ECG monitors which communicate to the driver through a Navman suggested rest stops in real time based on heart readings. Take a nap before you go – Staying awake for too long can have serious health effects. Don’t overdo it before you hit the road, just a quick 20-30 minutes is the sweet spot to keep you alert without being so long that you wake up feeling groggy. Windscreen - Before you start driving, always make sure your windscreen is clean. Ensure your windscreen washer fluid is replaced at every service interval, whenever it runs out or at a change of season. Also monitor the conditions of your wiper blades and either replace every 6 six months or as soon as you notice a difference in driving visibility. Plan your personal wellness - Always ensure you’re able to get enough rest and quality nutrition to keep you energised and awake before a long drive through the night. Obviously avoid alcohol or large meals that may make you feel lethargic and sleepy. We recommend bringing healthy snacks, having a coffee and eating smaller meals along the journey. Proper medication scheduling - If you’re taking any medication that makes you drowsy, avoid taking it in the few hours before you begin driving. Lights - Ensure that your exterior lights are clean and working properly. 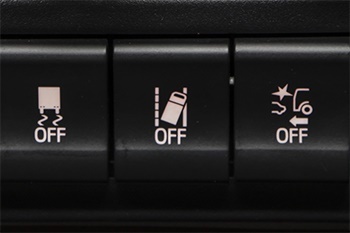 We recommend turning them on an hour before dusk and during bad weather conditions regardless of the time. It also pays to invest in a LED driving light kit as it can provide better visibility. 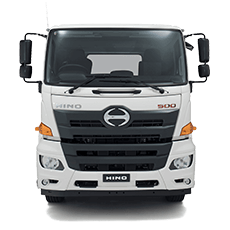 For example the Hino LED light kit provides spotlight visibility up to 570 metres along with a 50 metre spread that stretches 329 metres from the front of the cab. The LED lights are rated at a 50,000-hour lifespan, so you won’t have to change them anytime soon. 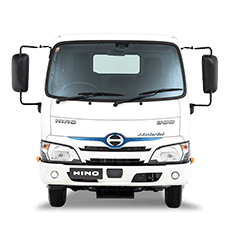 To learn more about the Hino LED Driving Light kit for your 300 or 500 series, click here or contact us.